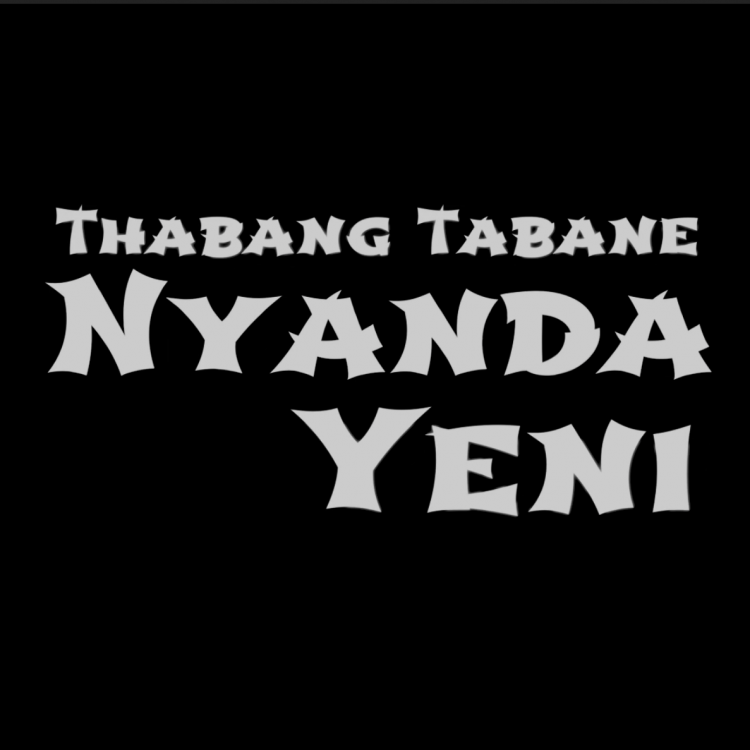 We are proud to present the official music video for ‘Nyanda Yeni’, the first single from South Africa’s Thabang Tabane’s upcoming debut solo album, “Matjale”. Son of the late, legendary Dr. Philip Nchipi Tabane, who originated and pioneered Malombo music in the early 1960s, Thabang Tabane has been touring the world, playing with his father’s band and other South African luminaries since he was 8 years old. Directed and edited by StraitJacket Tailor, the music video is created using archival footage taken from apartheid-era cinema from South Africa. The images are borrowed from 1950s films and variety shows with some footage for 1970s propaganda films endorsing the notion of ‘separate development’, and were used to poke fun at but also shed light on the realities that once were which by today’s standards seem completely outlandish.